Want to be in the most Prestigious Neighbourhood in North Burnaby? 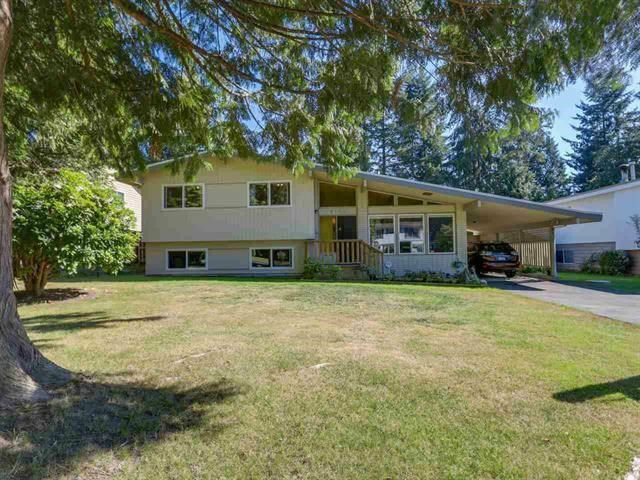 Totally Renovated Home sits on Large 75' x 133' lot, South Facing Backyard. Recently Replaced New Roof, Ultra Thermal Windows, Carpets and Hardwood Floorings. This lovely home features 3 Spacious Bedrooms, 2.5 Bathrooms over 3 Split Levels. Close to Seaforth Elementary & Burnaby Mountain Secondary. Walking distance to Costco & Skytrain.